Sadly, there needs to be such a thing as The National Whistleblower's Center. David Colapinto gives us a brief history of the protection of whistleblowers, and discusses Ed Snowden's predicament. 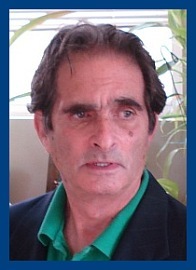 Later, Jon Rappoport with over 30 years experience writing on politics, health, media, culture and art for both mainstream and non mainstream publications around the world as a free-lance investigative reporter, says what Snowden's whistleblowing was a good thing, but that Snowden might not have been alone in turning over the evidence. Jon breaks down the situation from a logical point of view, and hypothesizes that the CIA might have put Snowden up to it.